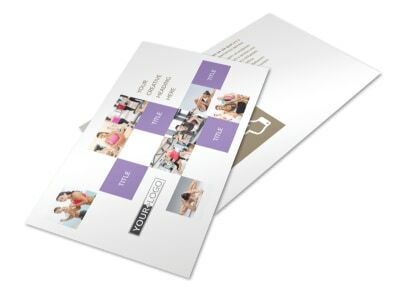 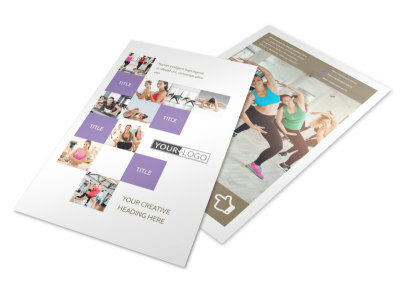 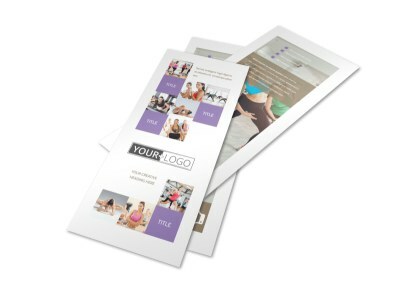 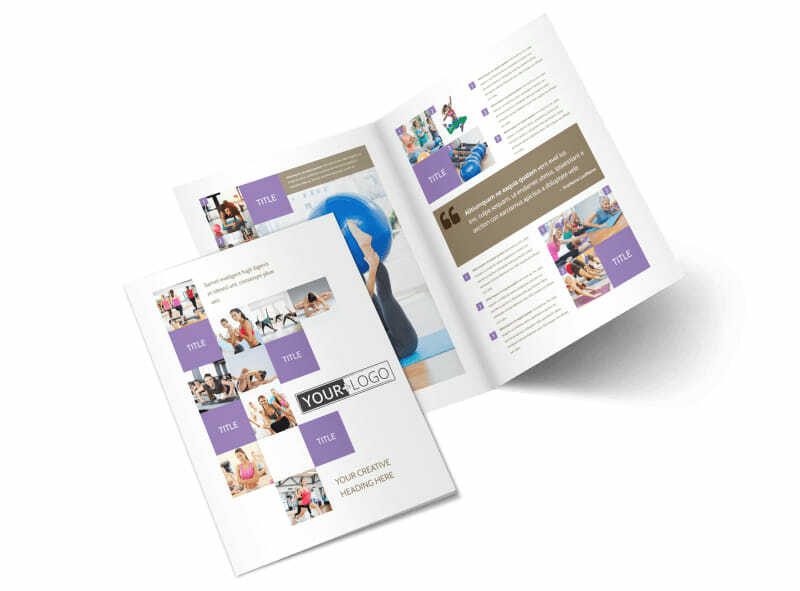 Customize our Elite Aerobics Brochure Template and more! 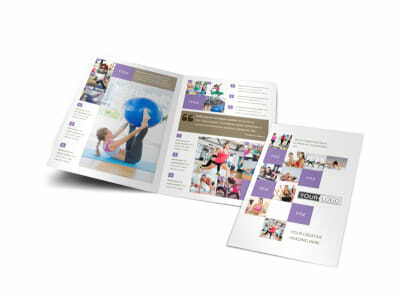 Prompt area folks to turn from flab to fab with elite aerobics brochures you design yourself. 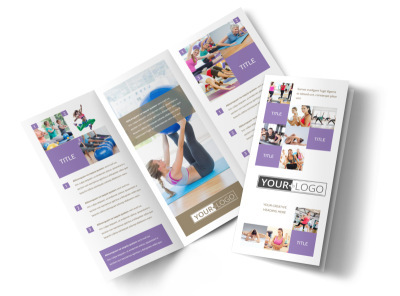 Use your brochures to focus on your training methods, classes, equipment, and facility, and add photos of yourself and your staff in action to encourage others to join you. 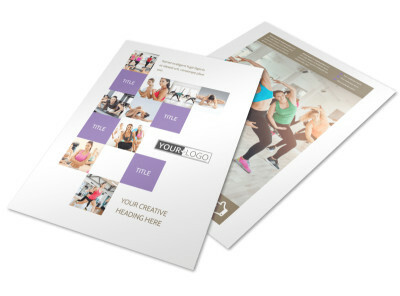 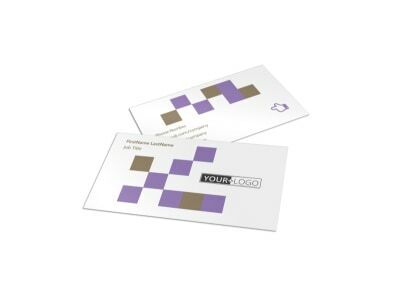 Our online editor makes the design process simple and fun; get your brochure print-ready in minutes!